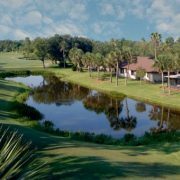 Osprey Cove, GA: Come discover this coastal community. 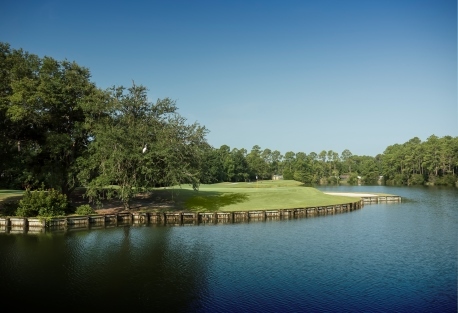 > Osprey Cove, St. Mary’s GA presents a chance to explore life on the beautiful Georgia Coast with its Discover Osprey Cove package. 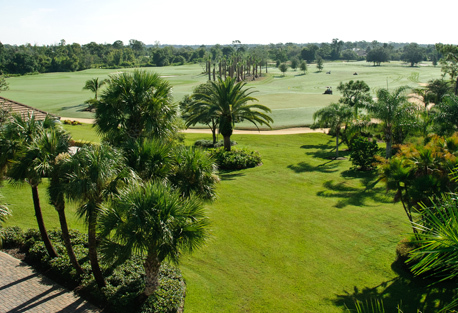 Enjoy 3 days/2 nights’ accommodations and 18 holes of golf for two on the club’s championship course. Take advantage of a dining certificate for the clubhouse or marsh-front Tiki Hut and access to the newly renovated River Club. Activities include use of the fitness center, Har-Tru tennis courts, walking trails and junior Olympic swimming pool, all in this beautiful coastal community. A tour of the Osprey Cove community and its real estate opportunities is also included. Price for the package is just $299 per couple. Send me more information about Osprey Cove! 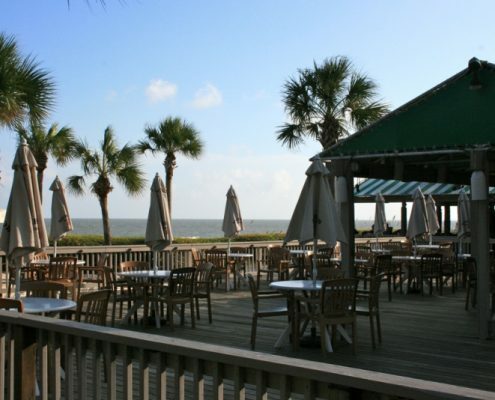 Sea Pines Resort, SC: Enjoy music, food, drinks with ocean view. > Sea Pines Resort, Hilton Head Island SC invites you to enjoy a relaxing new entertainment option now through the end of March. It’s “Jazz by the Sea” with the Mike Barbara Trio, happening every Tuesday and Thursday from 7 to 9 pm in the world-class Sea Pines Beach Club. Experience live jazz and inspiring views of the Atlantic Ocean, as well as a variety of specialty cocktails and full dinner menu. Reserved for guests 21 years and older. Send me more information about Sea Pines! Piper’s Landing, FL: Honored for golf and more. > Piper’s Landing Yacht and Country Club, Palm City FL is pleased to announce that the community has recently been honored with two separate awards for excellence. Its Joe Lee- and Gene Bates-designed golf course has been named Best Golf Course in Martin County by Hometown News for 2018. Also, the school system serving residents of Piper’s Landing was ranked No. 6 in Florida Trend’s 2018 list of Florida’s Top School Systems. Send me more information about Piper’s Landing!